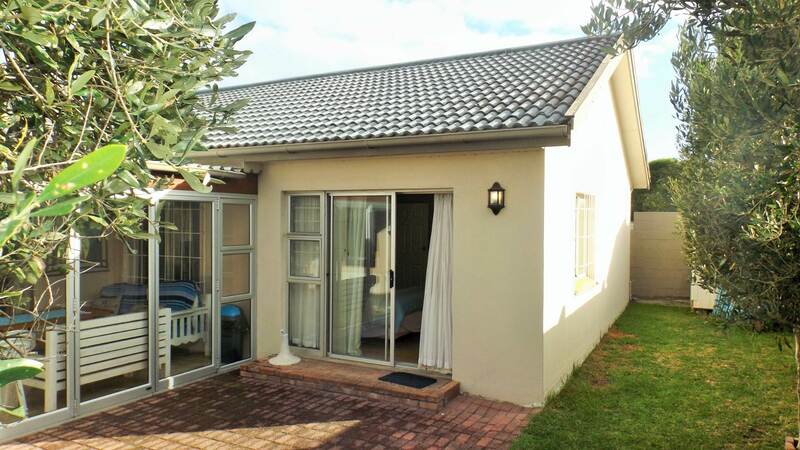 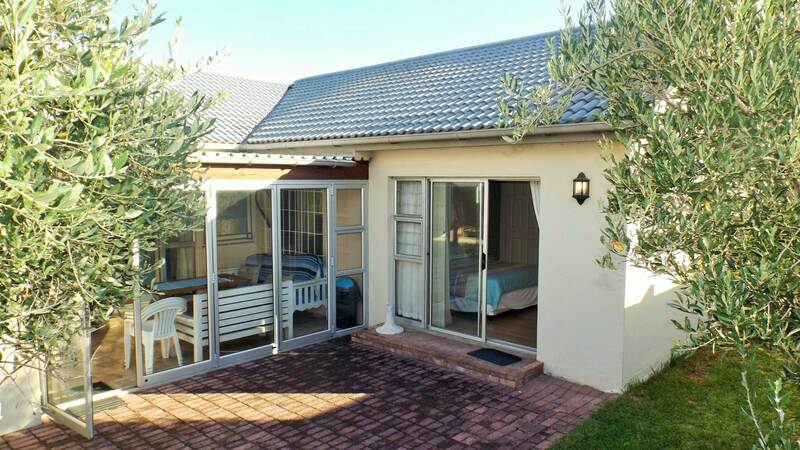 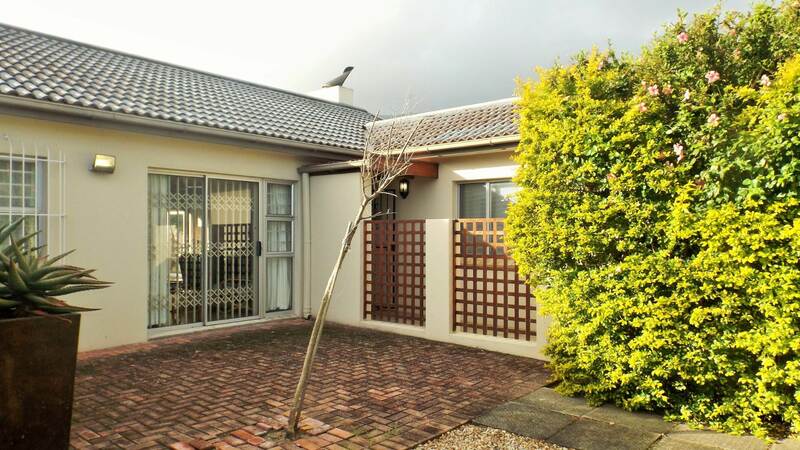 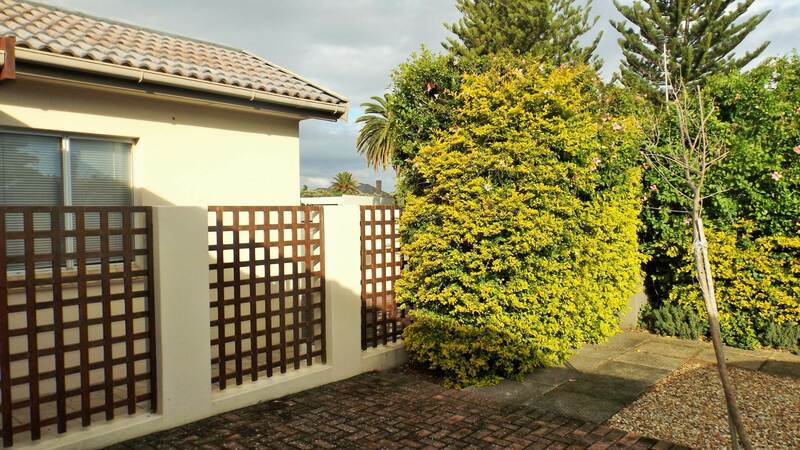 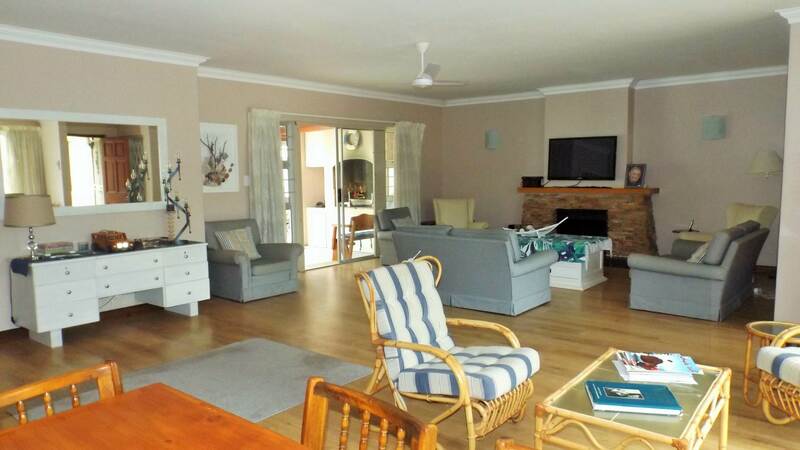 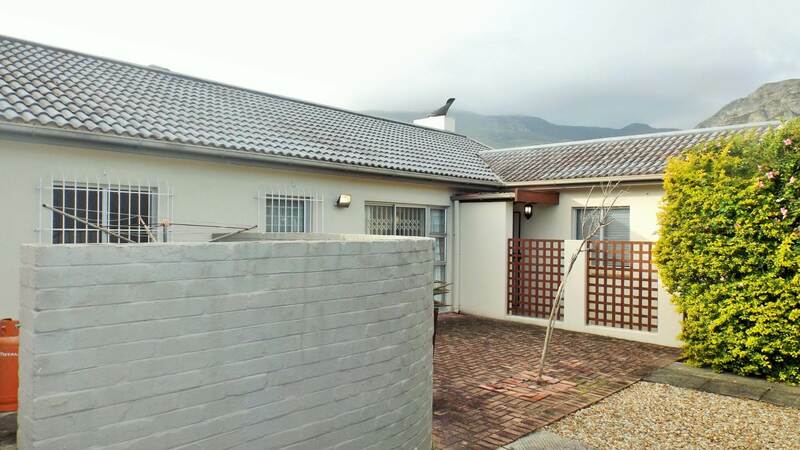 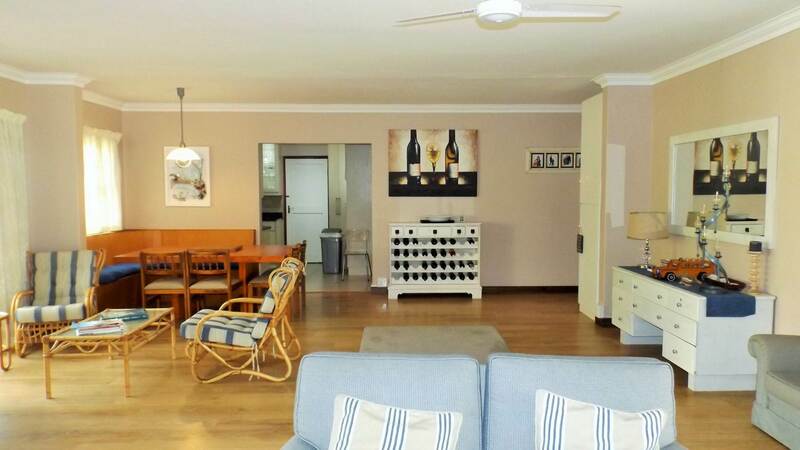 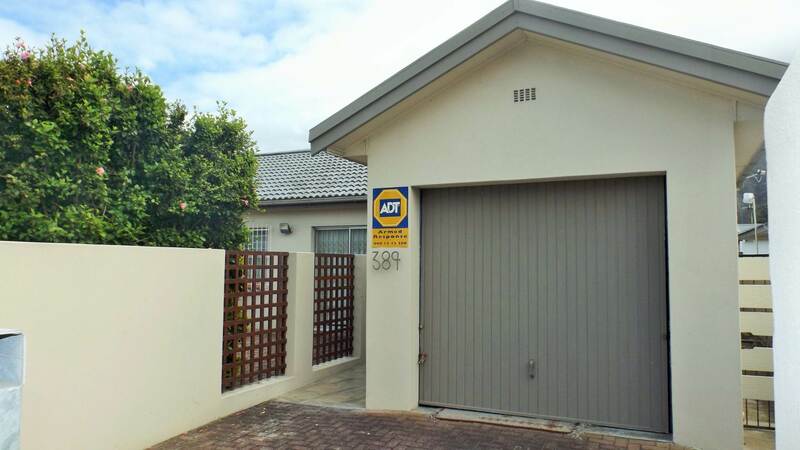 This property is well situated close to the cliff paths and a short drive to the beaches in Voëlklip as well as the Fernkloof Nature Reserve. 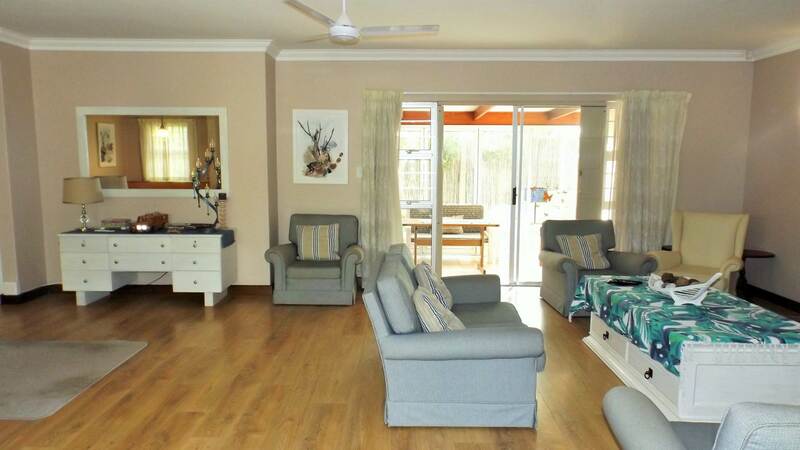 The dwelling offers comfortable open plan living spaces. 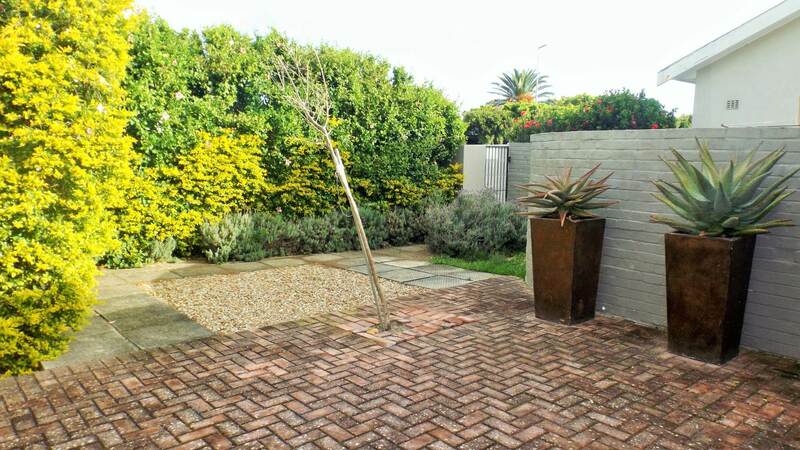 The dining area opens into a south facing court yard and the lounge has a fireplace and leads to the sunny north facing braai room with stack doors to the garden. 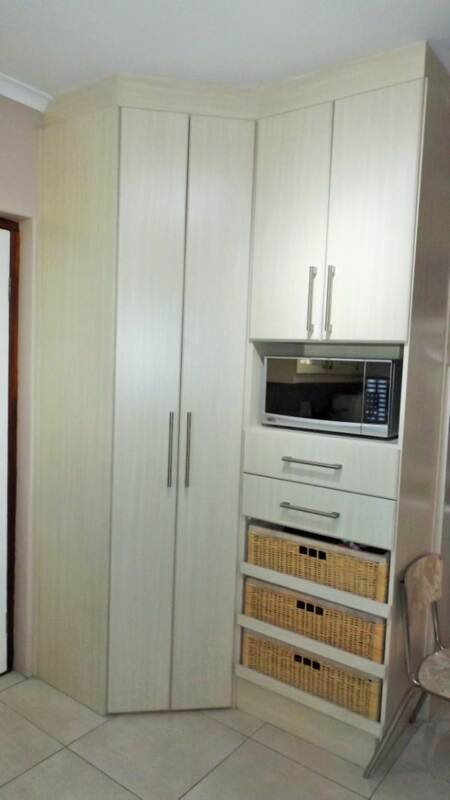 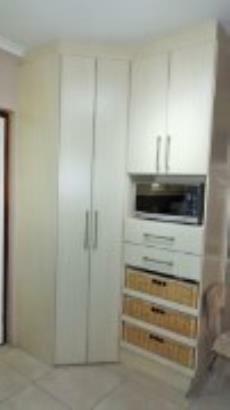 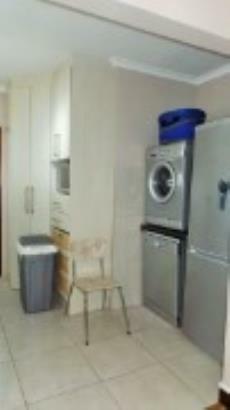 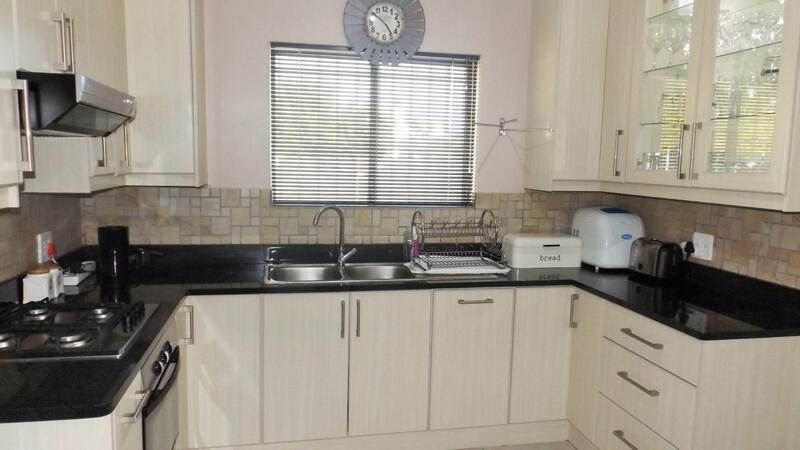 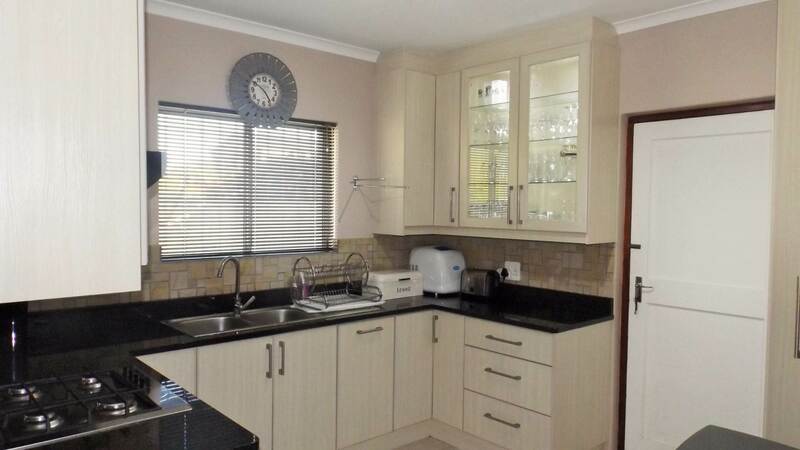 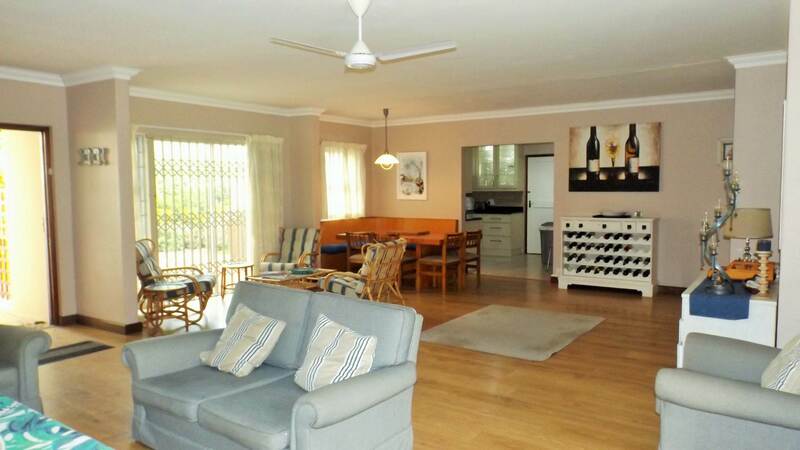 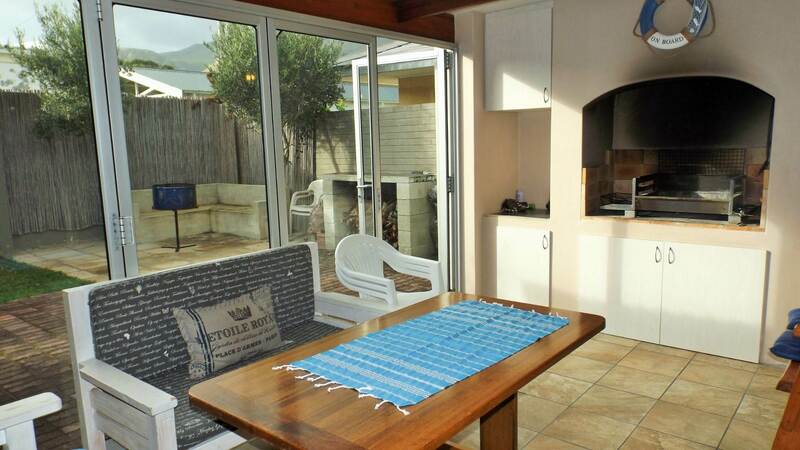 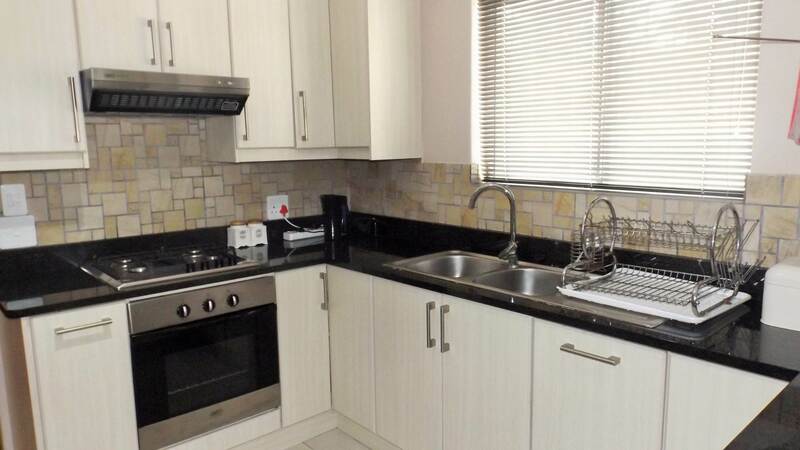 The kitchen has granite tops, a pantry cupboard and a defy gas stove with an electric oven. 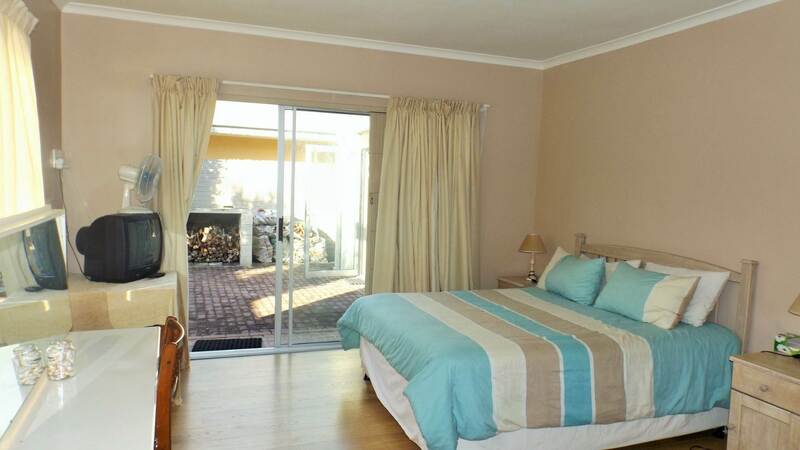 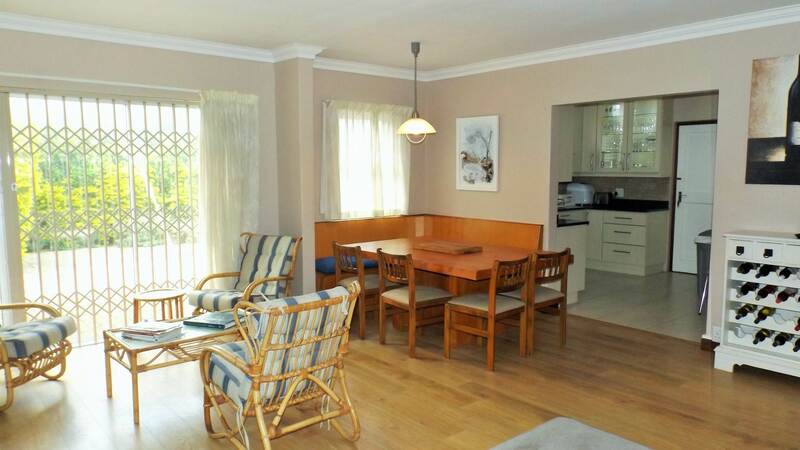 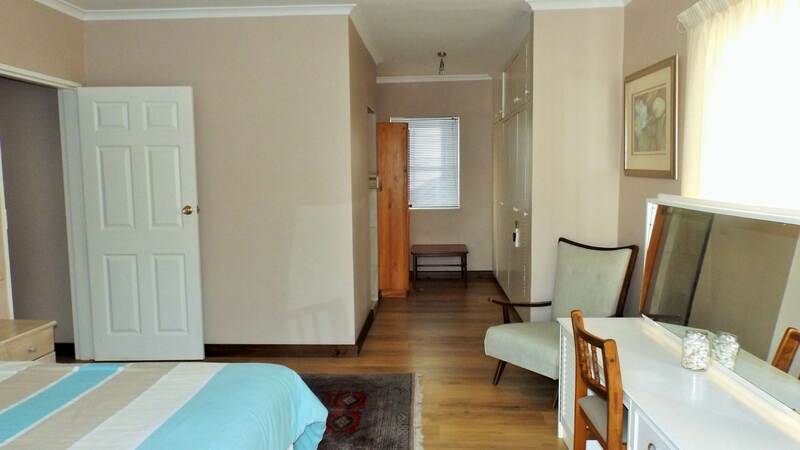 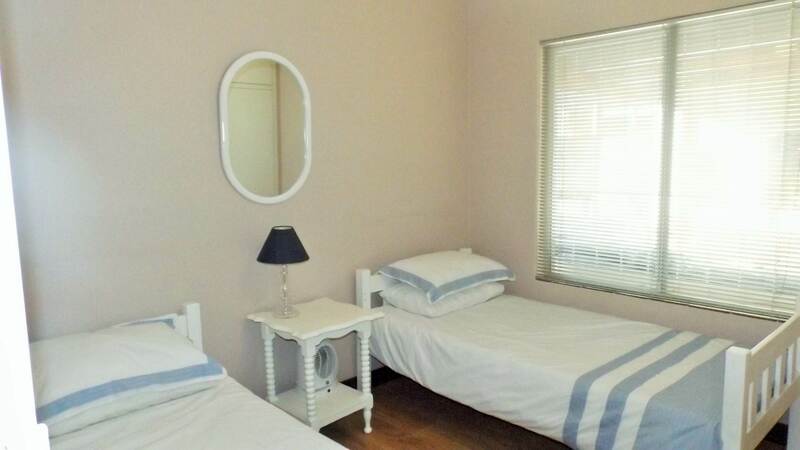 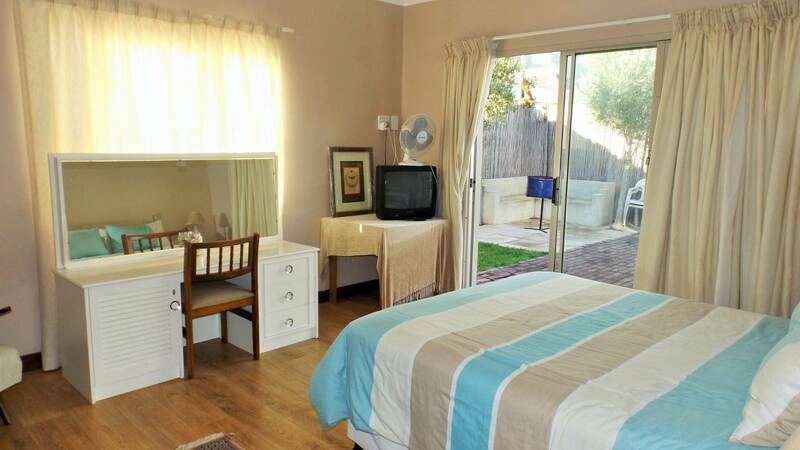 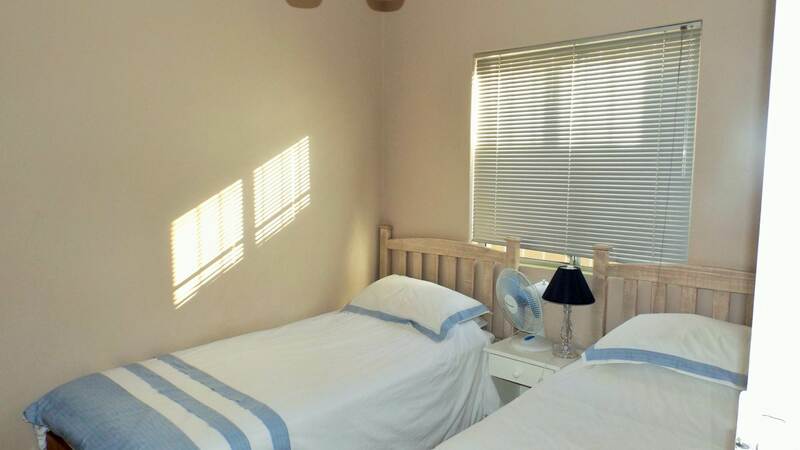 The main bedroom is spacious with a dressing room, an en-suite bathroom and a sliding door to the garden. 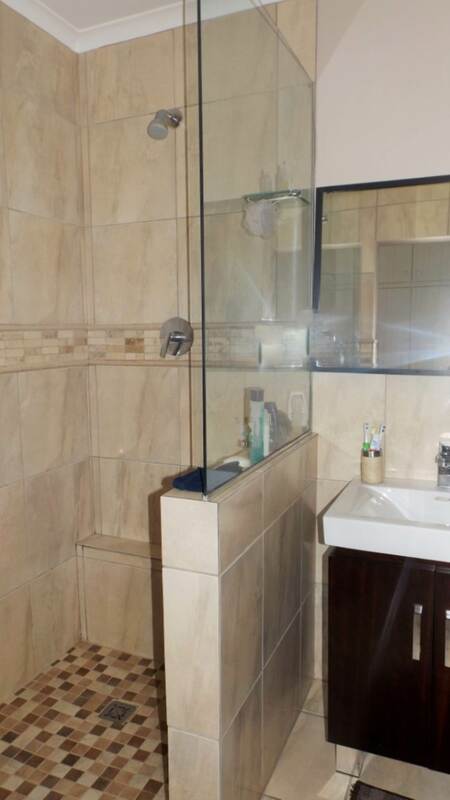 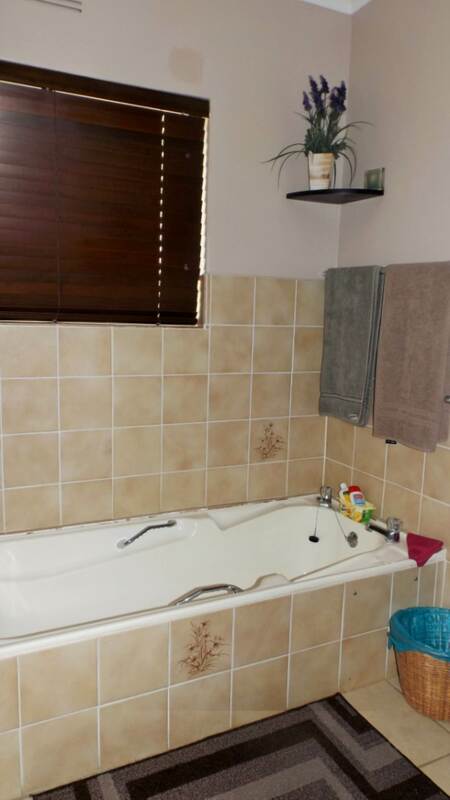 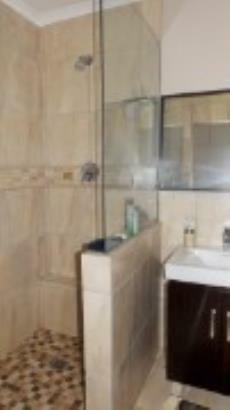 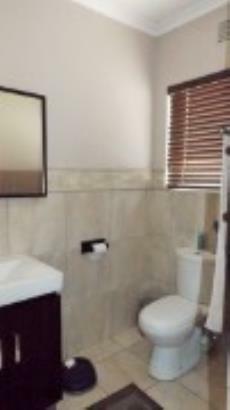 Two more bedrooms share a full bathroom. 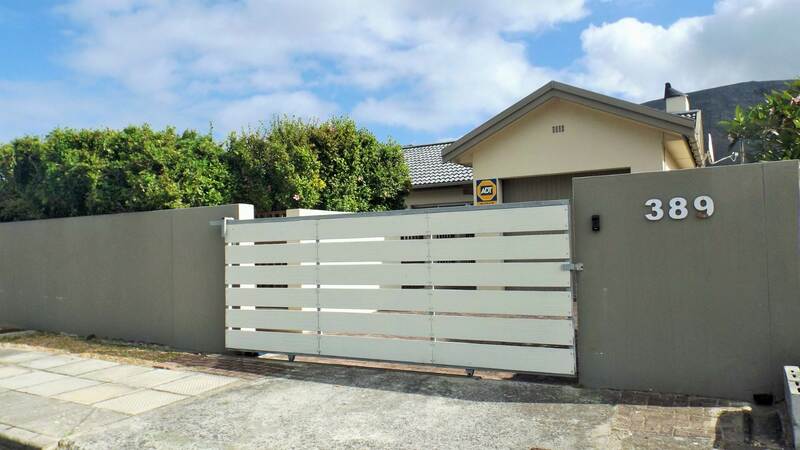 The automated single garage has direct access to the house. 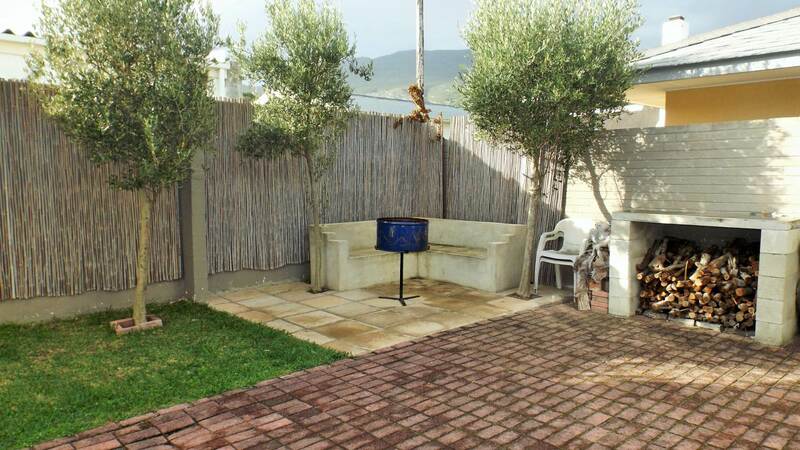 Outside loo and wendy house for storage. 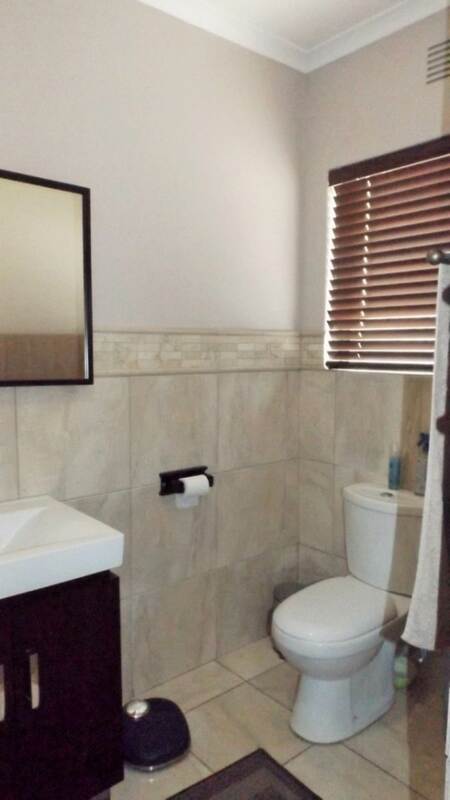 The property is fully walled, has an electric gate, burglar bars and gates, an intercom, and an alarm system. 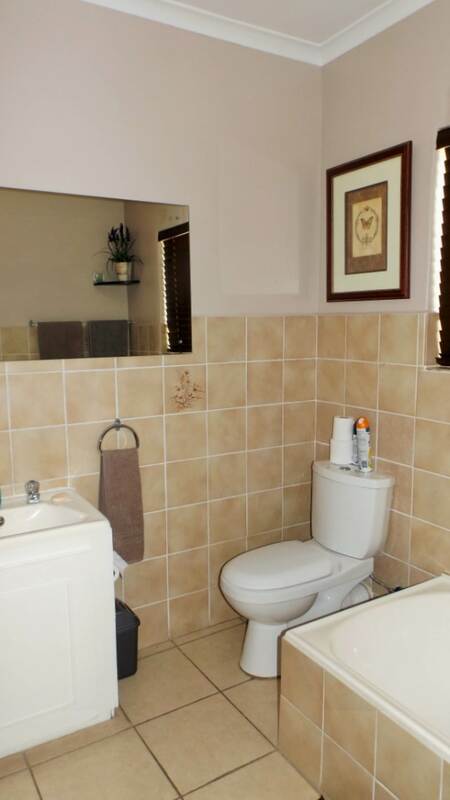 NEAT AS A PIN AND READY TO MOVE IN HOME AT AN EXTREMELY REASONABLE ASKING PRICE.